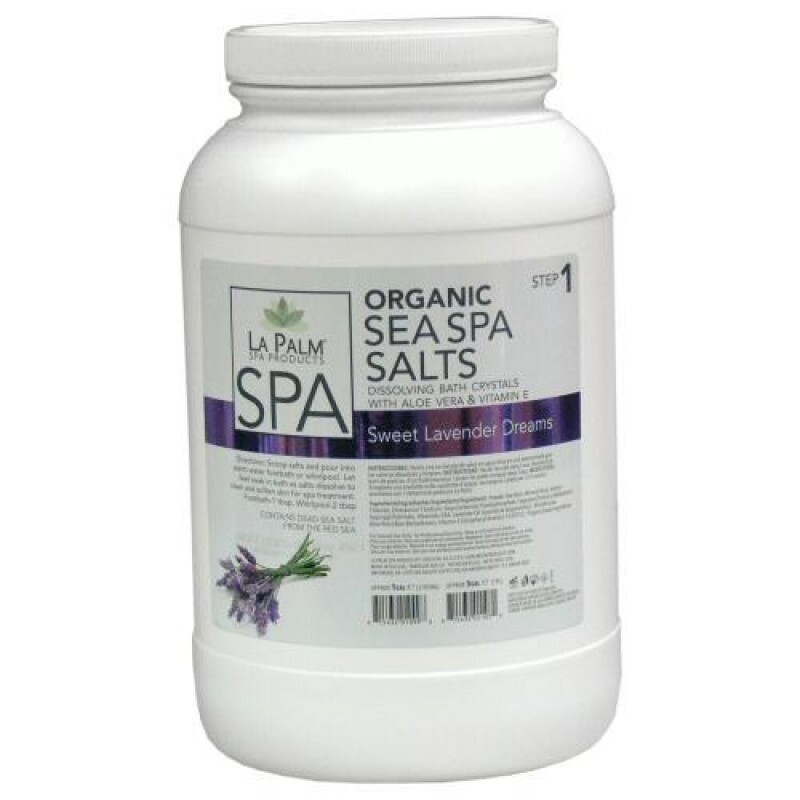 The La Palm Cleansing Sea Spa Dissolving Bath Crystals in Sweet Lavender Dreams is a special formulation that helps to visibly revitalize the look of skin while removing dead skin cells. The Cleansing Sea Spa Crystals are a beautiful rich purple with a lavender aroma that’s soft and comforting. Have your client soak her or his feet into the bath. 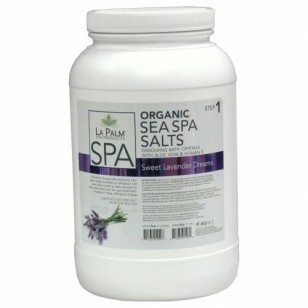 During this time, the bath salts will dissolve to clean and soften the skin preparing feet for the subsequent spa treatment.